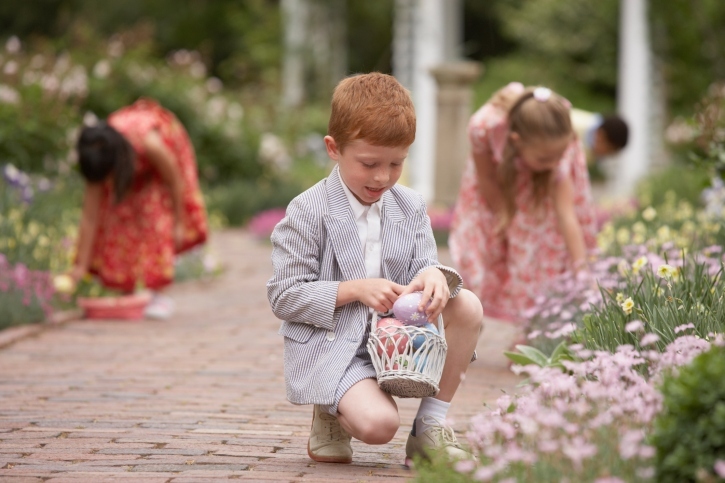 With spring here and Easter rapidly approaching there’s plenty of local activities taking place around Brunswick County. If you’re making plans to visit the area and are seeking information on where to stay, give us a call at Brunswickland Realty, 800-842-6949. We’ll give you the specifics on what’s going on in the area over the next few weeks. Be sure to come out and take part in as many events as you can to support the local residents and businesses. 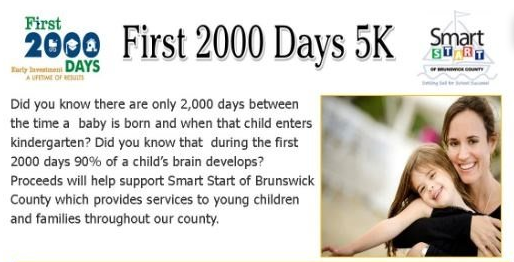 Come out and support Smart Start of Brunswick County with this 5k run/walk on March 21 from 8-10 a.m.. There will also be a 1 mile fun run/walk. Runners, walkers, families, teachers and students are all invited to join. Group rates available. Free caps, prizes, and children’s awards. For race details and to register online go to www.its-go-time.com or contact Smart Start of Brunswick County at 910-754-3166. Location: Lowes Foods at Brunswick Forest, 1152 East Cutler Crossing, The Villages at Brunswick Forest, Leland, NC. Calling all children! On Saturday, March 21 from 11 a.m. to 1 p.m. the Town of Calabash will be holding their annual Easter Egg Hunt. Meet the Easter bunny! Parents should bring their cameras! Children should bring their own baskets. There will also be children’s games and crafts. Locdation: 868 Persimmon Road, Calabash, NC. The Sea Notes Choral Society will hold its 2015 Spring Concert from March 27-29, 2015. The singers will sing “Songs from the 60s”. The chorus will be directed by Susan Linton with Jane Boberg accompanying. The free concert will be held at Hatch Auditorium on the grounds of the Baptist Assembly at Caswell Beach/Oak Island and three performances are scheduled. The first performance begins at 7:30 p.m. on Friday, March 27. There is an extra matinee on Saturday, March 28 in celebration of “Friends of Sea Notes.” Saturday, March 28 and Sunday, March 29 will both be Matinees at 3:00 pm. Concerts are free to the public. Donations are welcomed as Sea Notes is a nonprofit organization. For more information go to www.sea-notes.com or call 910-620-6275.